We have a large inventory of European car parts available to purchase here at Huber's Auto Group. High Quality parts that we have found to be the best in our service center at prices far less then going to franchise dealer. Repair Shop? We also wholesale parts to qualifying repair shops. Call us today 717-733-2631. 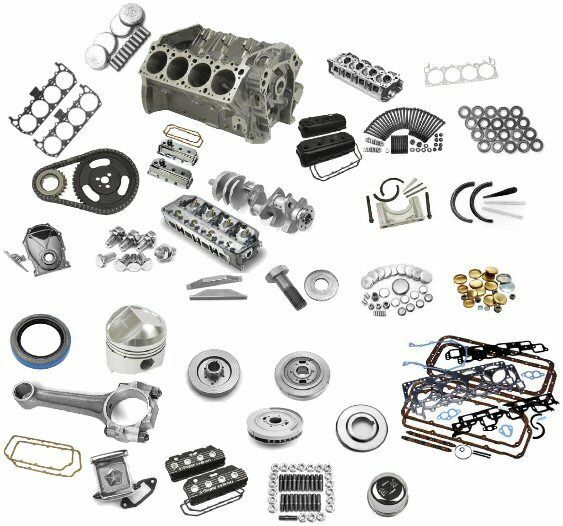 Here is a small list of some of the parts we stock. We have many more then we can list so please call.